Someone somewhere once said, “I don’t feel comfortable in a lot of trendy outfits.” The reason this statement was made had to do with the person being on the bigger side, size-wise. In Africa, it’s a different story as most women are comfortable with their figure and often want to show it off. In fact, traditionally, being fat is mostly not an insult but a compliment. Body positivity is internalized in many African cultures no matter what shape or size you are. There is a certain comfort and peace that comes with it; for one, you know you won’t be shamed into thinking there is something wrong with you. The effect of body positivity is one of the reasons why African women are taken by fashion. 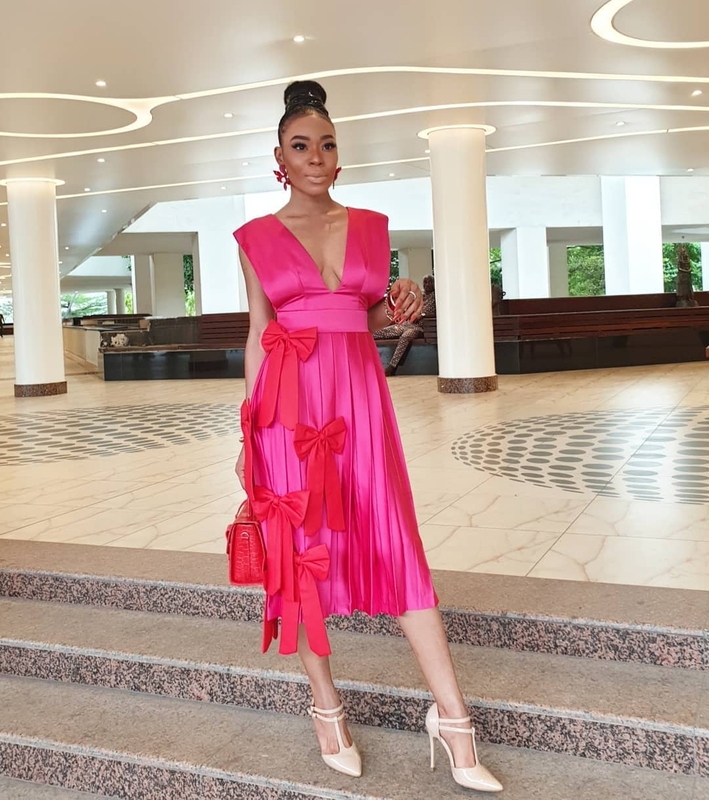 It’s not an exaggeration to say that African women are among the most fashionable people in the world and they understand that it is also very empowering. 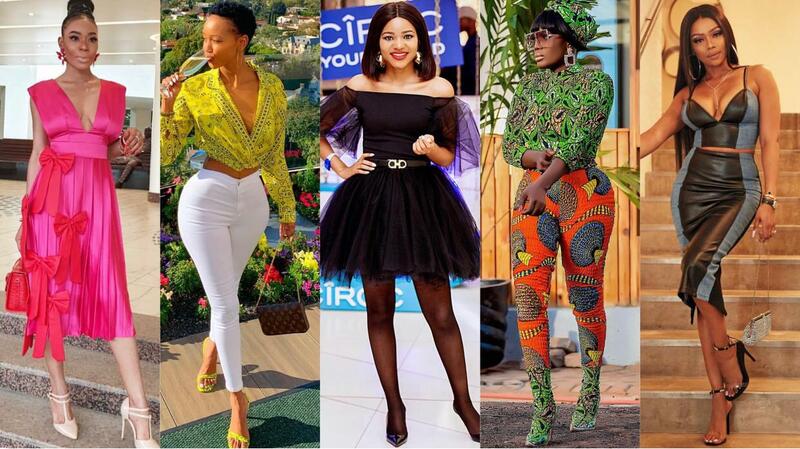 This is one of the reasons we celebrate African women weekly; showcasing their fashion takes and style delivery. You should also know that, it’s not all about wearing the best styles, it’s also about fashion that makes you feel confident and bold. The women on this list have a positive relationship with their body and their style reflects that and is the reason they are able to wear what they want with so much self-assurance.